A place that causes ships to disappear and other strange phenomenas to happen occur in a central location called the Bermuda Triangle. Some Information: The Bermuda Triangle also known as the "Devil's Triangle," and is a region in the western part of the North Atlantic Ocean where a number of aircraft and surface vessels are said to have disappeared under mysterious circumstances. How it started: The earliest allegation of unusual disappearances in the Bermuda area appeared in a September 16, 1950 an article by Edward Van Winkle Jones. Two years later, fate magazine published "Sea Mystery at Our Back Door", which is a short article by George X. Sand covering the loss of several planes and ships, including the loss of Flight 19. That was a a group of five U.S. Navy TBM Avenger bombers on a training mission. Since then, mass hysteria has consumed this triangle with many other things. Different writers have used a number of supernatural concepts to explain the events. One explanation pins the blame on leftover technology from the mythical lost continent of Atlantis. Sometimes connected to the Atlantis story is the submerged rock formation known as the Bimini Road off the island near the Bahamas, which is in the Triangle by some definitions. Since then, many writings, and superstition fall with the "Devil's Triangle." Stories of ships sinking or disappearing, airplanes have gone missing, etc. 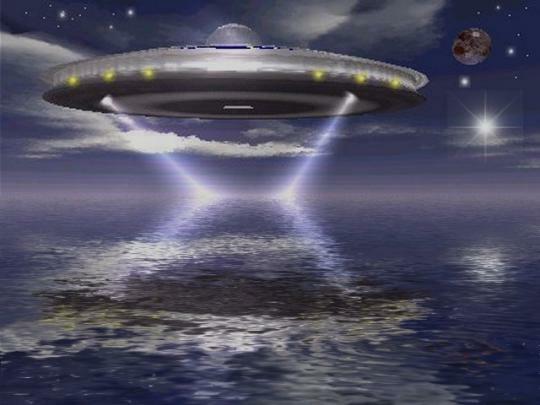 There have also been reports of aliens that abduct anything that may pass through this area, which is one of the many "reports" taken in from this myth. So if you are a ship or an air plane, the common myth is not to fly over the "specified triangle" because you might be abducted and taken over by some form of mythical creature. Another myth is that there is a creature unlike any other...a sea abyss. This a byss eats anything that comes in its path, and is also an explanation for the disappearance of things. The facts: One of the main reason for disappearances, is that this specific area is known for its hurricanes. Typically in the summer from June - November. These strong storms, can take airplanes, or sink ships because of the winds, the strong currents, and so forth. 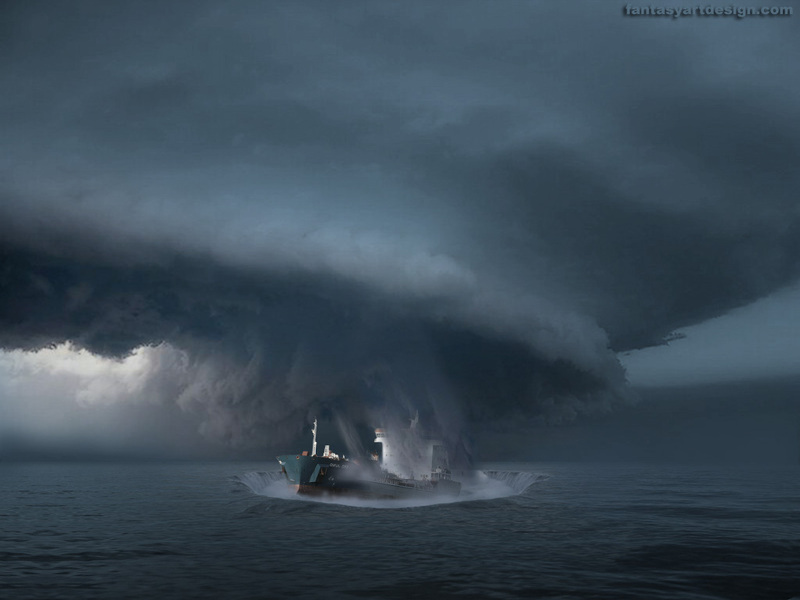 My Perspective: Since the Bermuda Triangle has had all these superstitions tied to it. It is best left to be a sacred place of "don't go in there." I do not believe in it and if you sailed through, or flew over the area, I doubt anything will happen. It is always fun to tell the story and to be somewhat superstitious about the area. Who knows, maybe you will be abducted or eaten by some strange creature that swims through the night. Although the myths and stories about the Bermuda Triangle are very entertaining and fun to listen to I agree with you when you say that if you sail or fly threw it nothing will happen. For some reason flying through the triangle of the Atlantic Ocean I highly doubt a person will end up being a mythical creature. I think going through the Triangle that nothing would happen. I feel like if anything were then it would be from natural things and not supernatural stuff. I never believed anything supernatural, but I would be lying if I didn't think it was something like a cover up of something that some countries governement didn't want you to find out, and just sank the ships and planes that came to close, but I think I watched to one to many James Bond movies.